The Furla™ Metropolis Small Shoulder Bag is ideal for stylish everyday use. Made of genuine calf leather. 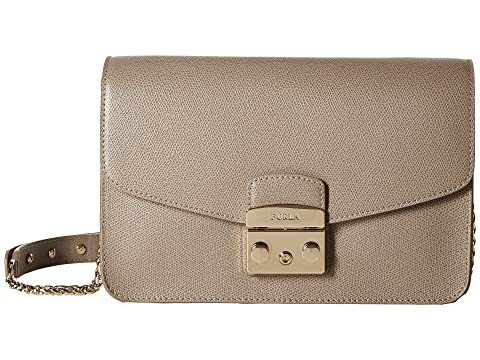 We can't currently find any similar items for the Metropolis Small Shoulder Bag by Furla. Sorry! Beautiful purse, well made, just too small for my needs.